Printing required speed, dexterity, and strength. Setting type and printing were generally the work of men and boys, but women were employed in stitching and binding books. 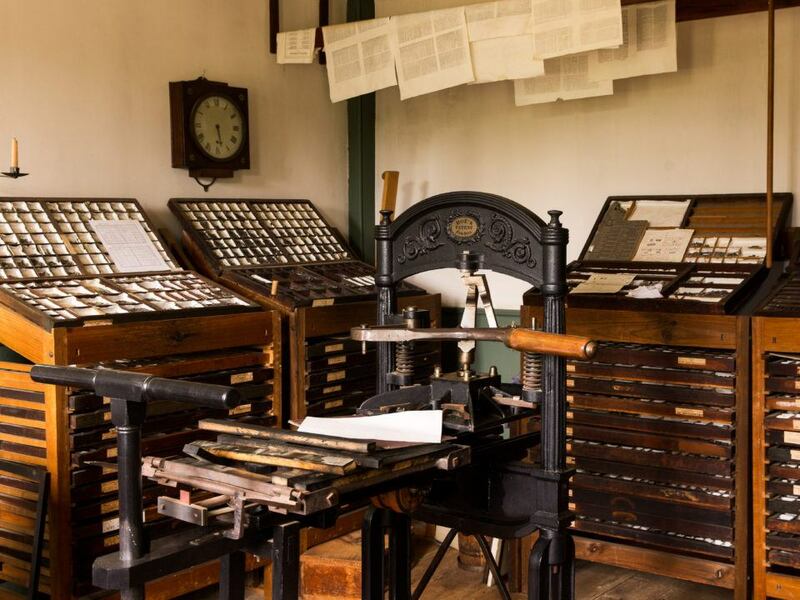 Country printers concentrated on books, pamphlets, broadsides, and forms. Newspapers were seldom profitable in small towns, but many rural printers tried to make money from them. In order to have a variety of titles for their customers, rural printers exchanged large quantities of books with printers throughout New England. Then they sold the books to country merchants, often taking store goods in exchange. By 1820, many were printing books for publishers in Boston, New York, and Philadelphia. 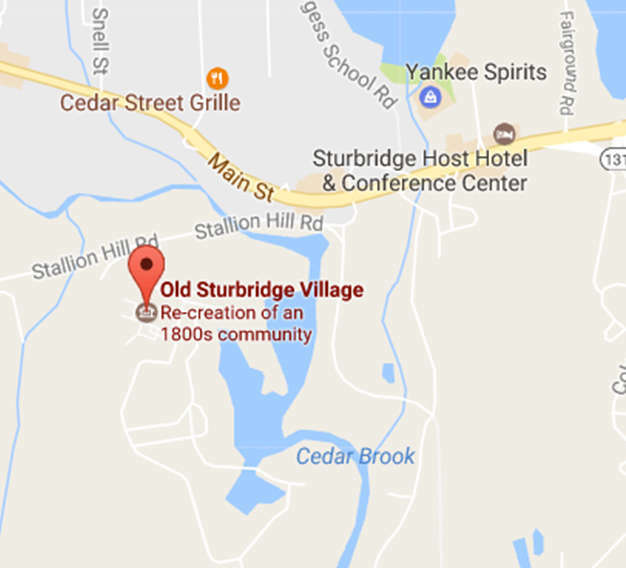 The Printing Office at Old Sturbridge Village was owned for a time by noted printer Isaiah Thomas. Thomas moved from Boston to Worcester during the Revolutionary War to preserve his freedom to publish. It is unlikely that Thomas printed in this building, but the association with him is important. As one of America’s most successful printers, he trained many craftsmen, who influenced the trade for two generations.